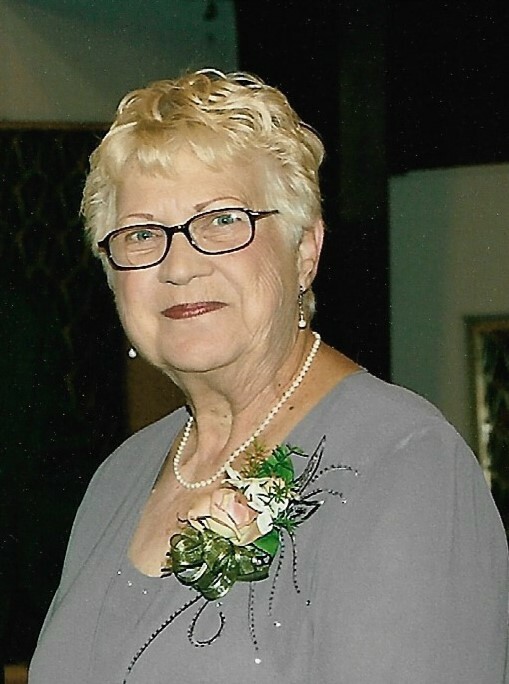 JERSEYVILLE - Betty Lee Ulery, 86, died at 4:10 a.m., Thursday, February 7, 2019, at Robings Manor in Brighton. She was born on October 21, 1932, in Jersey County to the late Fred and Marie Caroline (Richter) Wahle. She married James W. Ulery on August 12, 1951 in Pocahontas, Arkansas and together they shared in 48 years of marriage prior to his death on September 11, 1999. She was proud to be a lady of the Red Hat Society and also a volunteer at Jersey Community Hopsital. Betty enjoyed spending time outdoors, particularly camping and fishing with her family and was known by many for her signature Red Caboose that sat proudly at the end of her driveway, a gift given to her by her late husband. Surviving are a son in-law, Rick Hoyt of Jerseyville; three grandchildren and their spouses, Amy and David Ansell of Belleville; Cole and Cassie Hoyt of Hubert, NC and Blake and Kathryn Hoyt of Jerseyville; as well as eight great-grandchildren. In addition to her parents and her husband, she was preceded in death by a daughter, Karen Hoyt and a great-grandson, Gabriel Hoyt. Graveside services will be conducted at 3 p.m. on Tuesday, February 19, 2019 at the Noble Cemetery in Otterville with Father Martin Smith officiating. Crawford Funeral Home in Jerseyville is in charge of arrangements.